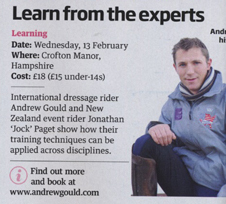 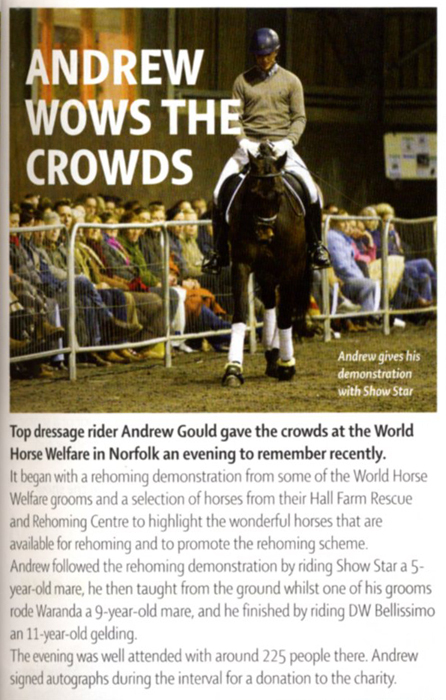 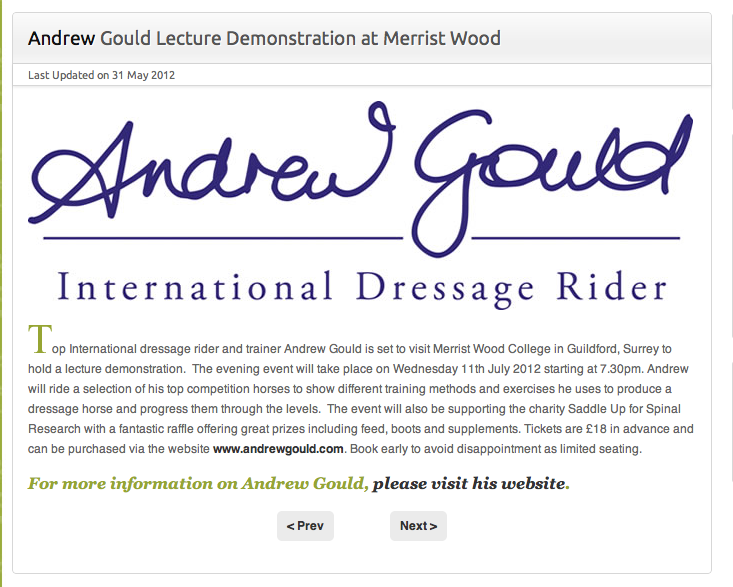 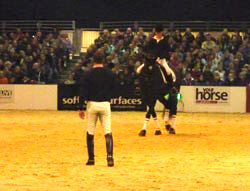 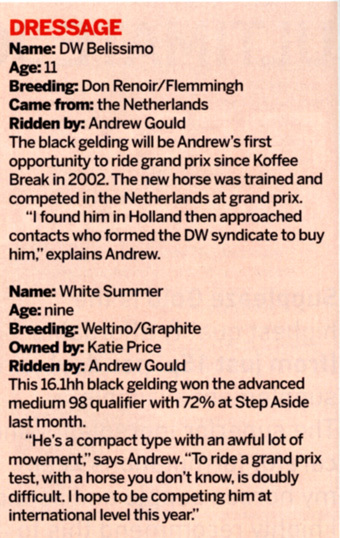 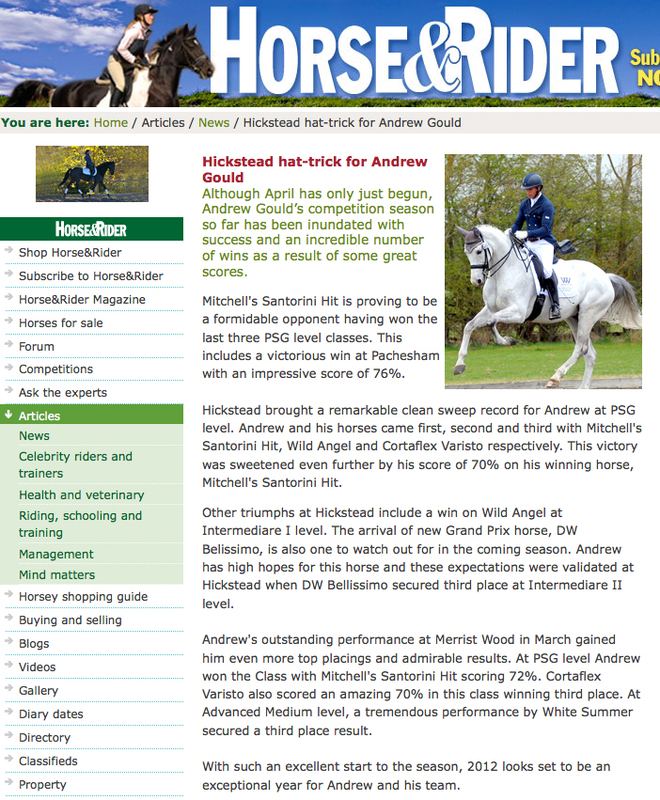 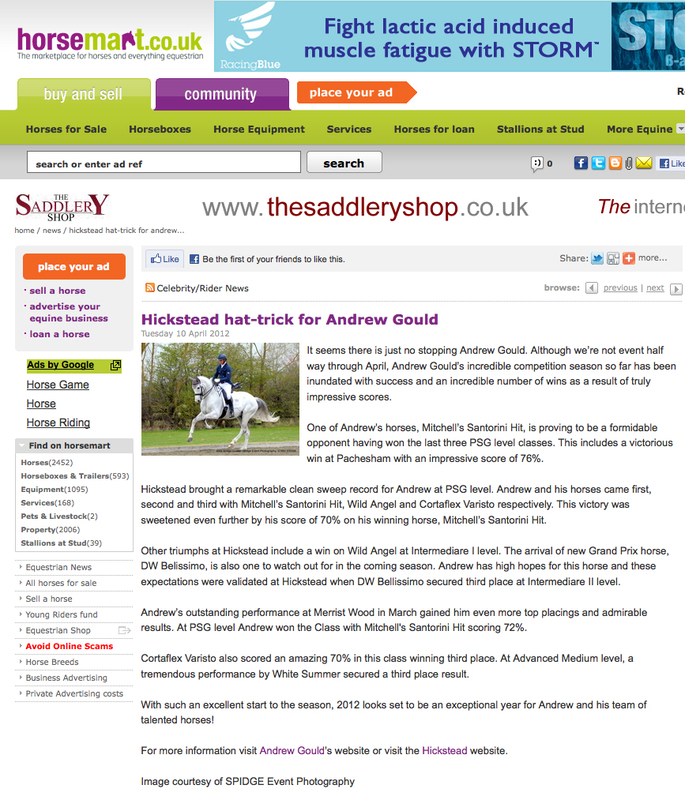 Andrew Gould spent this weekend performing for the crowds at the Your Horse Live event at Stoneleigh Park in Warwickshire. 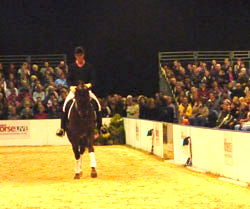 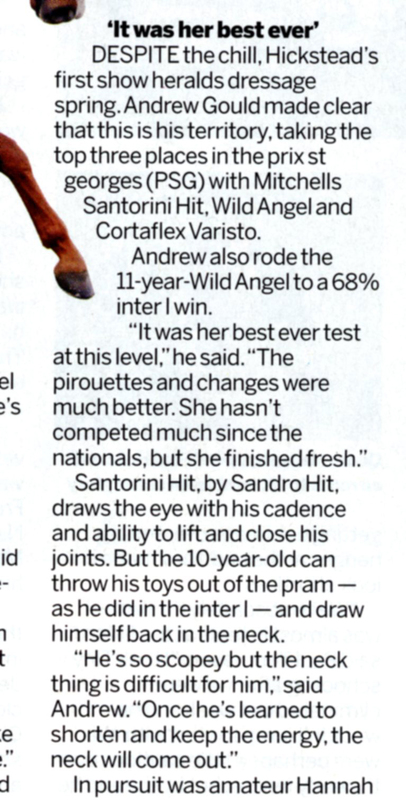 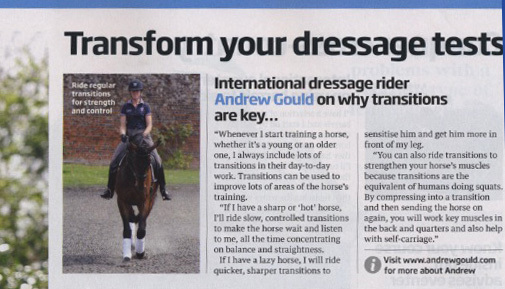 Andrew took Korenbloem Varisto and his student Emily Stanford and her horse Korenbloem Vincit Omnia to the event and demonstrated the finer points of dressage and how to get the most from your horse. 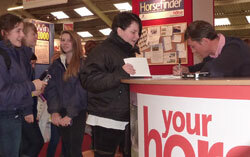 Andrew also spent time meeting fans on the Your Horse Celebrity Signing stand and answering questions on the Horse Answers stage.